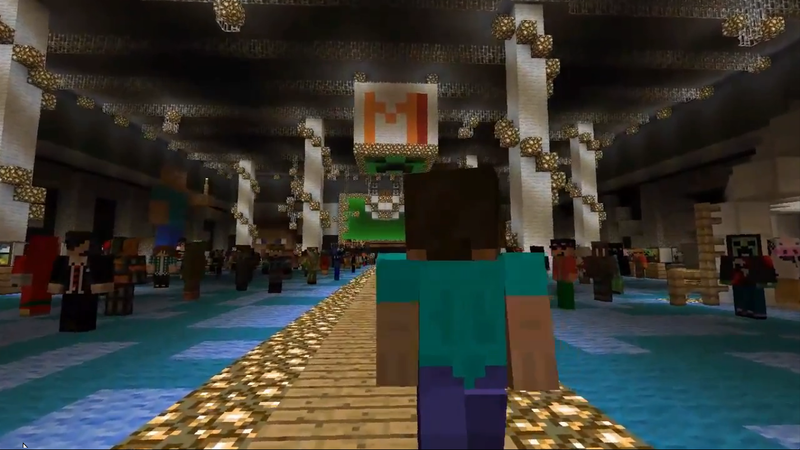 Mojang is leaving no stone unturned to make first MineCon a grand success. All the tickets to the event has been sold out and there is huge excitement about the event. Official MineCon trailer has been released today showing Steve, the main Minecraft guy leaving his forest house, boarding a plane and going all the way to MineCon. The video has been done brilliantly and is a must watch for every Minecraft fan.